Like wine, fine cheese and cast-iron skillets, credit scores seem to get better with age. The three magic digits that together represent a borrower’s risk to lenders tend to grow as the borrower gets older. 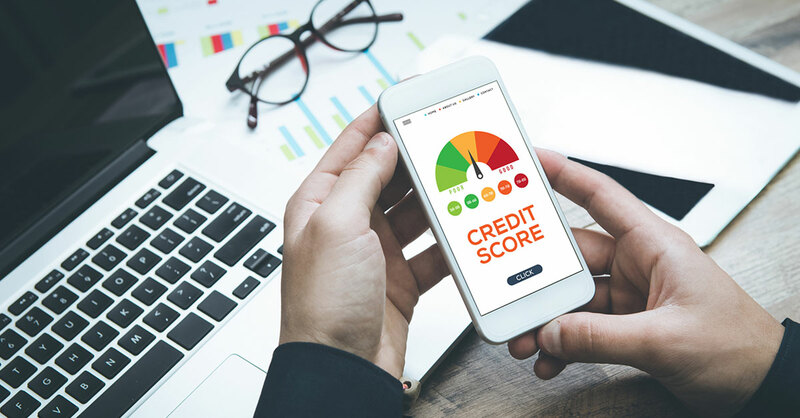 According to a new study from LendingTree, which looked at more than 9 million credit scores, creditworthiness is a generational affair. Take a look at the results of the study to get a snapshot of how your credit score measures up to that of your contemporaries. You’ll also get a feel for why credit scores tend to increase with age and what you can do to improve your credit at any age. The lower your score, the more trouble you might have trying to get an attractive interest rate on a home mortgage or auto loan, which is especially important now that interest rates are rising, or even an attractive premium on your auto insurance. If your score is low compared to your generational peers, it would be wise to study the common mistakes you may have made that got you into this predicament. Why do credit scores improve with age? Experts who contributed to the study suggest that the differences reflect the fact that older people are generally more settled financially and that younger people may have higher monthly costs, including student loan debts, child care costs and mortgage or rent payments. Another big factor is that borrowing and spending behavior tends to push up credit scores among older people. “In general, they may use credit less and may be more disciplined savers and spenders,” said Kali McFadden, senior research analyst at LendingTree. And younger people tend not only to have more credit card debt, more student debt and higher living expenses, but they also haven’t yet had sufficient time to build a credit report that’s likely to impress lenders. “Even someone who has handled their finances impeccably will have lower credit scores until they’ve demonstrated that across a mix of debt products over an extended period of time,” McFadden said. Borrowing money, therefore, whether it’s through banks or credit cards or other sources, tends to be more expensive for younger borrowers, who pay higher interest rates for the same loans as older borrowers with better credit scores. LendingTree estimated that improving a credit score from fair to very good can save an average of more than $45,000 on a common array of debts. Improve your score at any age. Experts who contributed to the study noted that the rules for boosting your all-important credit score are the same for the young, the old and everyone in between. Rule No. 1 is to pay your balances on time, every time. Payment history makes up more than one-third of your score. Enroll in autopay, set up reminders and, if you absolutely can’t pay, don’t hide your head in the sand. Communicate with your lenders before you miss a payment. The second-most important factor is credit utilization, which makes up about 30% of your score. Try to use no more than 30% of your available credit at the most, but less is almost always better. Don’t open a bunch of accounts in a relatively brief period because that is considered a risk factor. Also, don’t close old credit card accounts just because you don’t use them much or at all anymore—credit agencies take into account your oldest and newest accounts as well as the average age of all your accounts.